Welcome to Marketing's morning briefing, a daily shot of news and a recap of the best longer reads and videos. Today's news includes Morrisons' concession to farmers with a new milk brand, Tinder's 30-tweet rant against a journalist and Bic's Women's Day ad slip-up. Morrisons will launch a new milk brand that will give an extra 10p per litre to farmers, the supermarket has said. Called "Morrisons Milk for Farmers", the new brand will arrive in stores during the autumn, and is aimed at shoppers who want to support dairy farmers. The concession comes after dairy farmers protested at Morrisons’ milk prices, saying price cuts were forcing them out of business. Action last week saw farmers emptying milk shelves in supermarkets around the UK. The new milk brand will sit alongside Morrisons’ standard-price milk in the dairy isle, and costs £1.12 for a four-pint bottle, 23p more expensive than usual. Morrisons’ corporate services director Martyn Jones said: "We recognise that the current market for liquid milk is impacting on hardworking dairy farmers and their families. Tinder has gone on a 30-tweet rant against claims that its service heralds a "dating apocalypse". The claims were made in a lengthy Vanity Fair article, published last week. It draws on interviews with a number of twentysomethings who essentially say that dating via Tinder and similar apps encourages a culture of easy hook-ups, to the detriment of serious relationships. 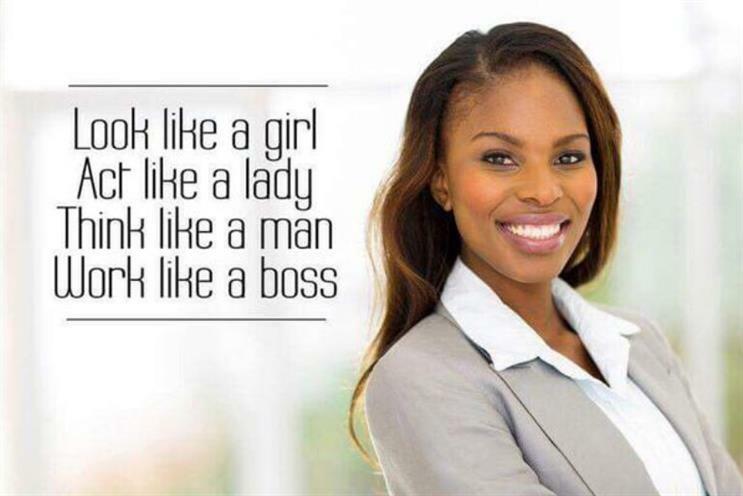 Bic South Africa has apologised after posting an image to its Facebook page showing a woman and the caption: "Look like a girl, act like a lady, think like a man, work like a boss #HappyWomensDay." The image was intended to celebrate Women’s Day in South Africa, but a backlash from Bic’s female Facebook users forced the company to delete its post. One user wrote: "Belittling customers. Tragic…Don't speak to your segments in stereotypes, it's insulting." Bic apologised in a follow-up post. When it comes to creating a future workforce of agile minds, we are on the right track with kids, but we need to address the problem with the adults of our world, says Jon Davie, UK CEO of digital agency Zone. He argues it is "not OK" for adults not to engage with the tech that is changing our working landscape.